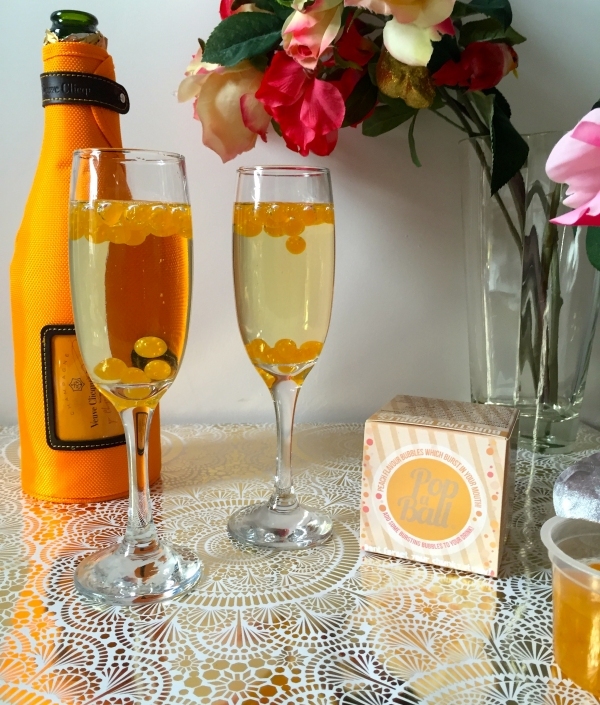 Add Peach flavoured Bursting Bubbles to champagne as a welcome party gift and really get your guests talking! You will find the range located in the Food Hall at Longacres Bagshot. 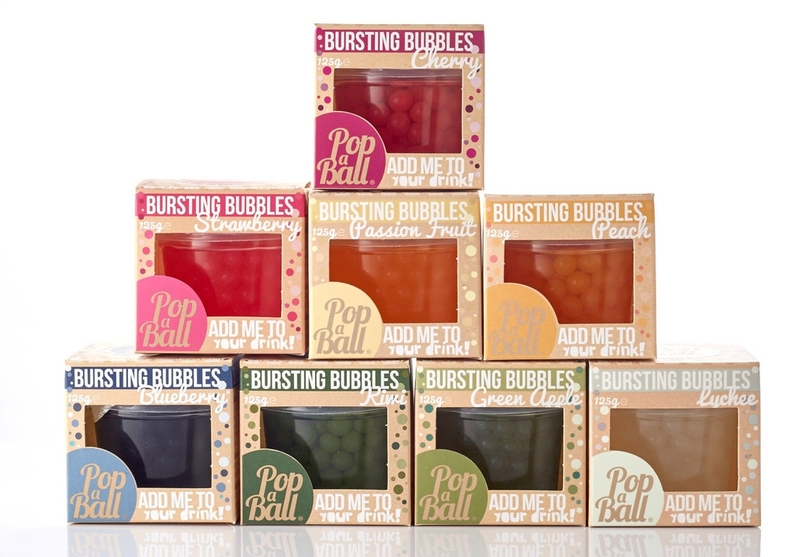 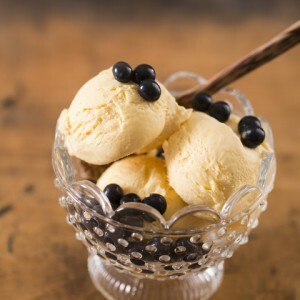 For a range of delicious ideas to get your taste buds excited, visit the PopaBall recipe page here.